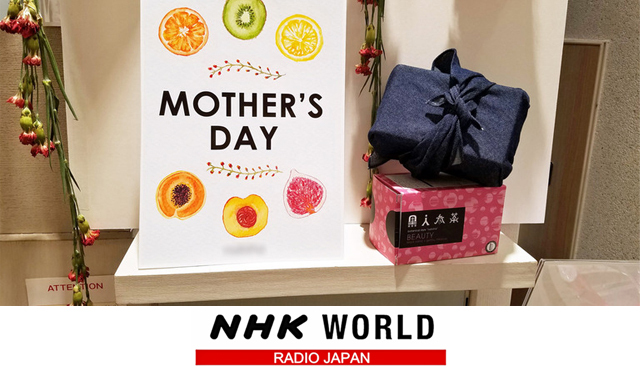 Thank you NHK WORLD RADIO JAPAN for introduced natoha’s black carrot tea. 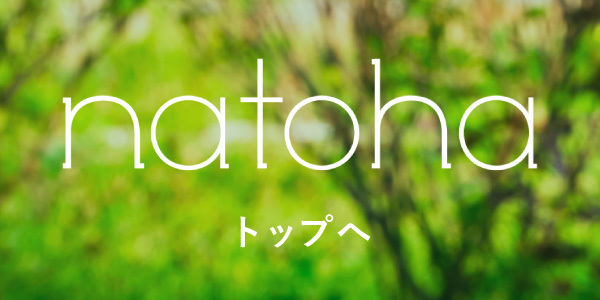 You can enjoy how we spend Mother’s day in Japan, and how it has been changed through these years. *this program is dubbed in Arabic.